This rich black tea is able to be steeped more than one time, especially if the initial steeping is less than four minutes. We do not recommend over-steeping this tea during any one particular steeping. 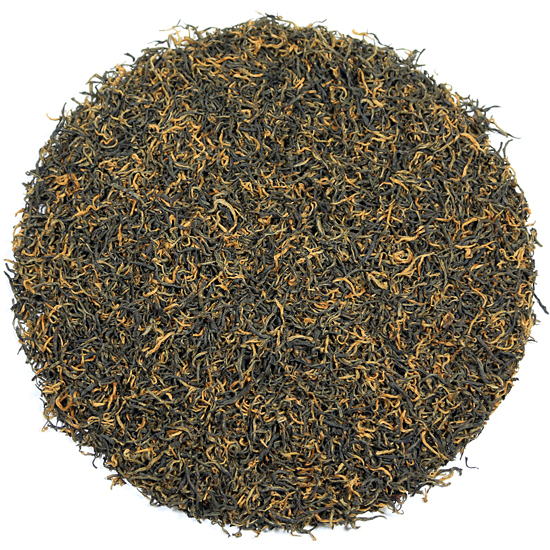 Jin Jun Mei black tea is a famous black tea from the Wu Yi Mountains in Fujian Province in eastern China. It typifies how a traditional tea master can transform well-tended, high-quality modern leaf into an elegant, deeply-flavored finished tea that quickly attains world-class status. The smell and taste of black tea and strip style ooloongs from the eastern provinces of China are unique, distinct, and particular to this historic tea region of China. Jin Jun Mei is made in several places in this part of China, but the terroir of the remote, protected mountainsides of the Wu Yi Mountains provides the depth of flavor in its dark oolongs and black teas that we love. Here, the tea bush cultivars used to manufacture many fine back and oolong tea are readily adaptable to making a new, modern-style sweet hong cha. We are extremely excited to have ‘the real McCoy’ from a trusted source, for a very fair price. 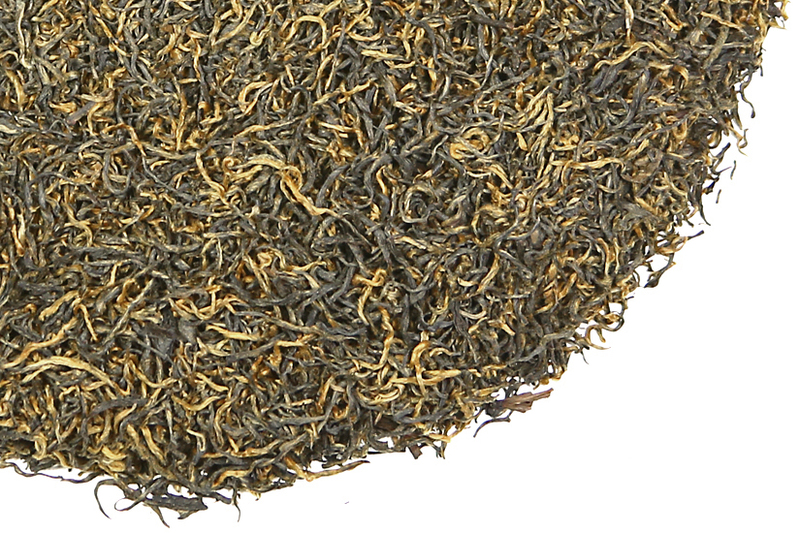 Yes this tea is more expensive than some other black teas, but it should be – there is very little of it and it is wonderfully full of concentrated flavor. There are numerous oolongs, white and green teas that cost much more than this; we in the West are just not as familiar with expensive black teas. This tea is so excellent and revered by tea enthusiasts in China such that even in China there are copycat teas being made in this style. We have seen tea that goes by this name (or by a similar description) selling in urban areas of China and the U.S. for upwards of $300.00 per lb. There is a hot market in China for fashionable new teas and Jin Jun Mei is an example of that. When you compute the per-cup price based on our price per pound, Tea Trekker’s Jin Jun Mei calculates to 70 cents per cup if you steep the leaf once and 35 cents per cup if you steep it twice. 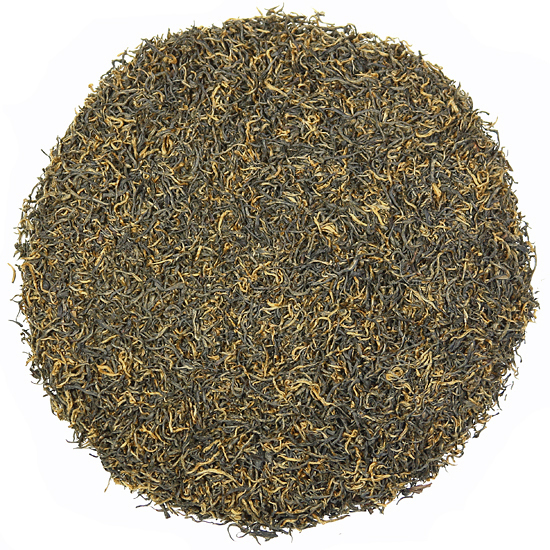 Here at Tea Trekker we think that this tea is arguably the best value in our whole catalogue of teas right now. 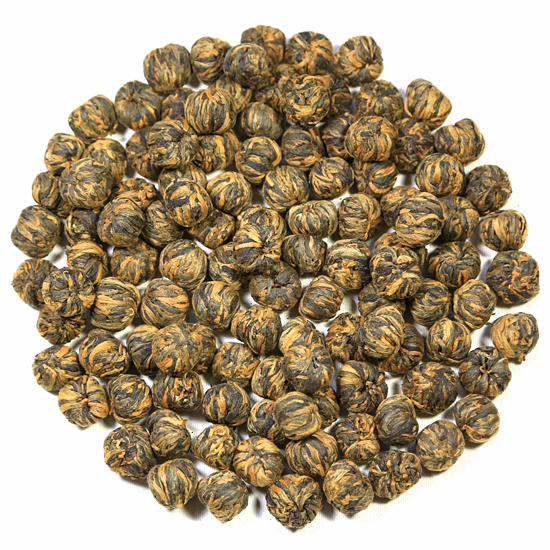 Supply is limited, so if you are intrigued don’t wait too long to try this spectacular tea.